The City of Saco invites proposals from interested marketing agencies with experience in brand development and management; marketing strategy; digital content design and development; and public relations. The City of Saco is seeking qualified professional marketing, branding, and multi-media communications services, including brand development and management; marketing strategy; digital content design and development; and public relations. This will include developing and providing a variety of promotional, publicity, and advertising plans and informational materials consistent with specifications set forth by the City. Digital: Provide website design and content development assistance as Assist in the creation of infographics periodically. Note: the city has a long-term hosting service contract with Revize. 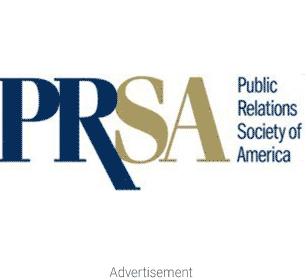 PR firms with government experience include APCO Worldwide and Ketchum PR.